BBC Radio Shropshire presenter Vicki Archer dies aged 41. Presenter Eric Smith announced her death on air earlier. 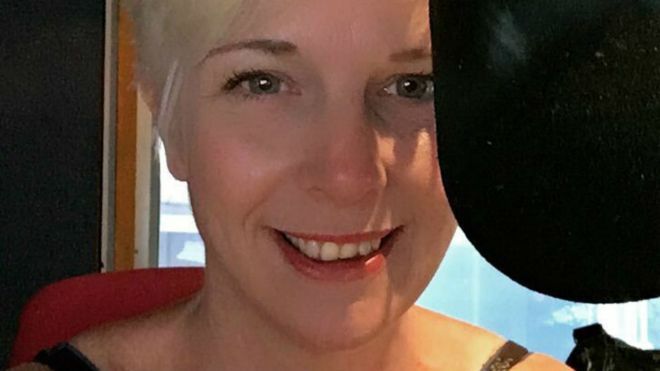 “Our much loved colleague, Vicki Archer, who’s been part of your afternoons on this radio station for the past eight years, has died suddenly,” he said, adding that the station’s thoughts are with her family “at this terribly sad time”. The presenter had been part of the Radio Shropshire team for more than 20 years. “She was a great presenter, a great broadcaster, and she brought a wonderful sense of fun to her shows and behind the scenes in the newsroom too,” he added. Many social media tributes have been paid to Ms Archer, who had presented the drivetime show since 2010.